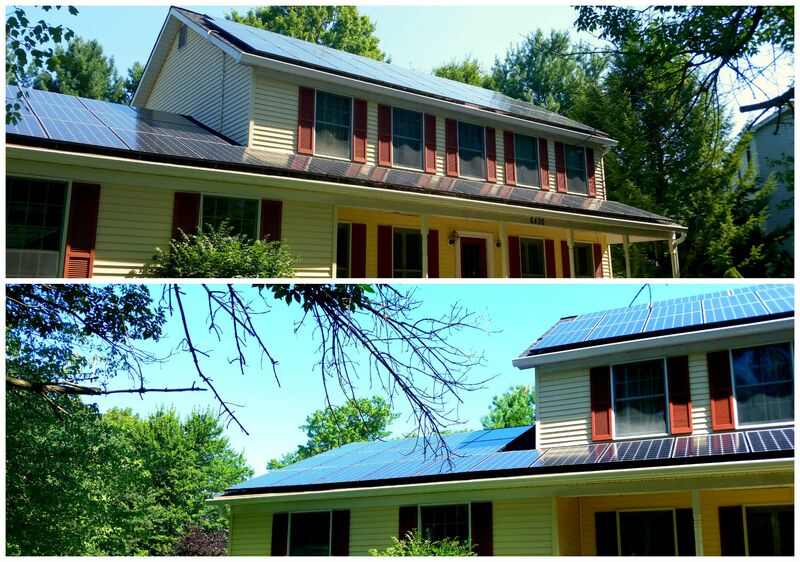 Very proud of our latest installation in Columbia, MD! This home is ready to brace the dropping temperatures in the upcoming seasons ahead with low electric costs. 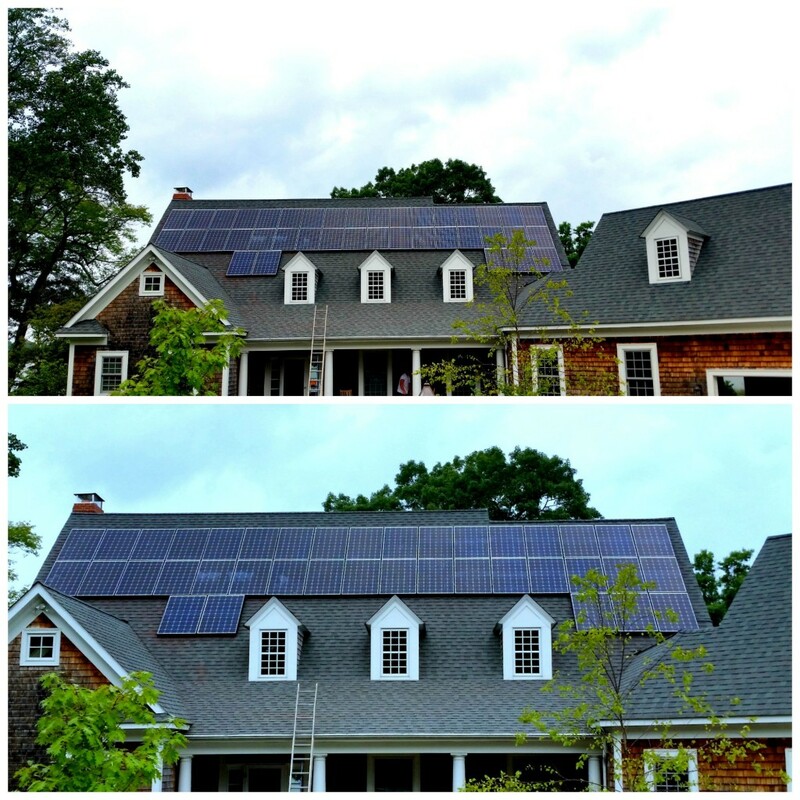 A job well done, and looking great in Chestertown, MD! Ready to save on electric costs!